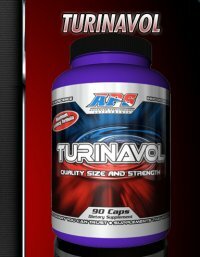 APS Nutrition Turinavol 90ct On Sale! 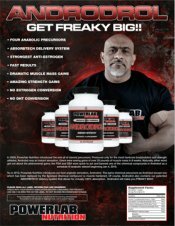 Turinavol by APS for massive strength and size ! 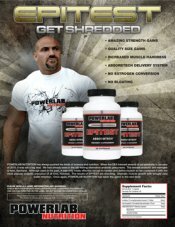 Why settle for average lil' pumps, when you can get massive-skin-swelling-muscle pumps with improved mental aggression to move some serious weight inside the gym? 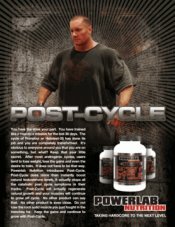 That's what APS Turinavol 20 is here to help you do....get move weight, get stronger and ripped at the same time. 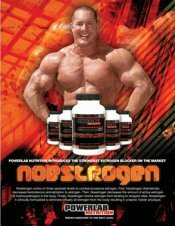 If you are looking to pack on solid lean muscle, then Turinavol is just what the doctor ordered. 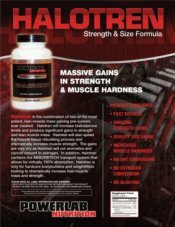 If you have had success in the past with Halobolen 35, Turinavol will blow you away when taken in conjuntion with a proper diet and exercise program. 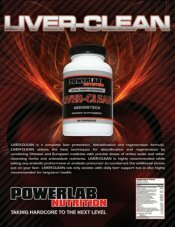 Take two (2) to three (3) capsules per day spread evenly throughout the day. Do not exceed recommended dose. Do not use for more than 5 weeks.